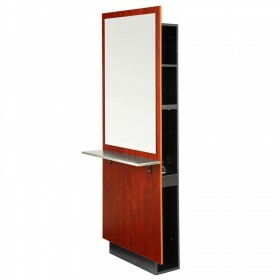 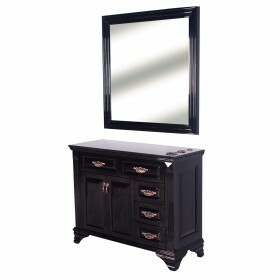 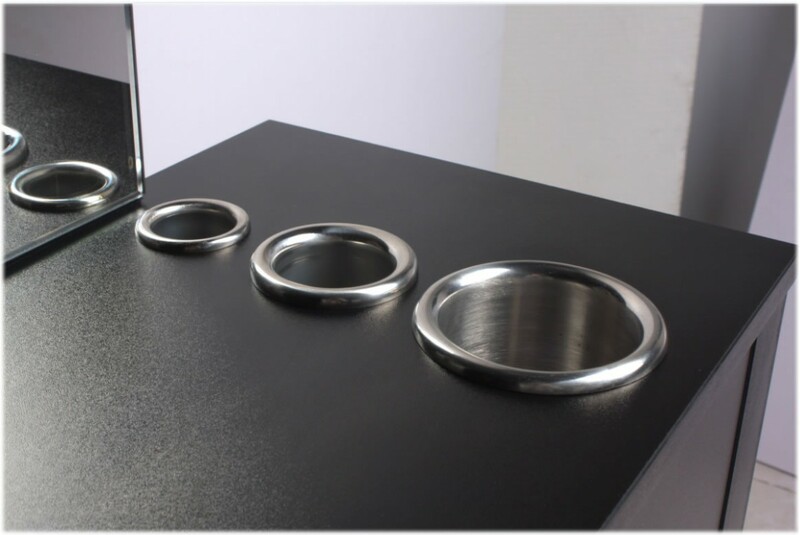 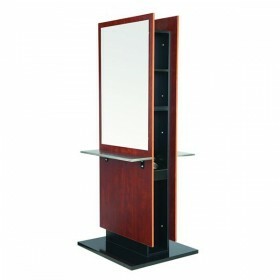 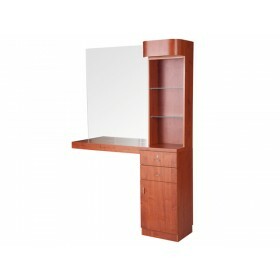 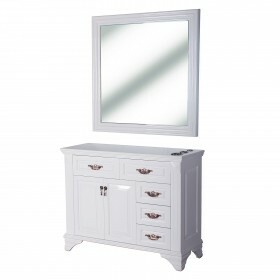 This styling station is perfect for various types of salons. 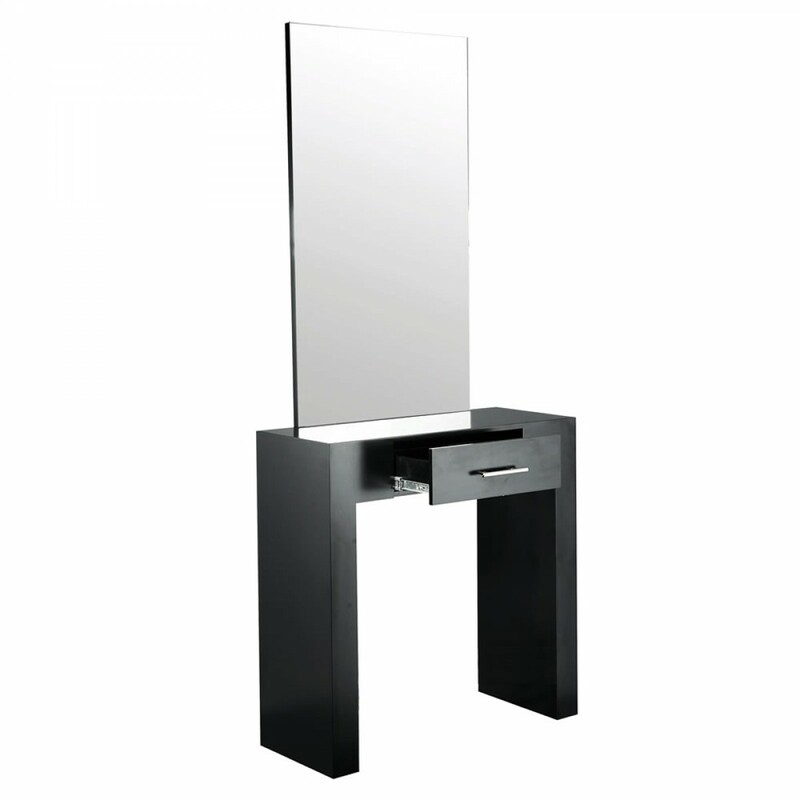 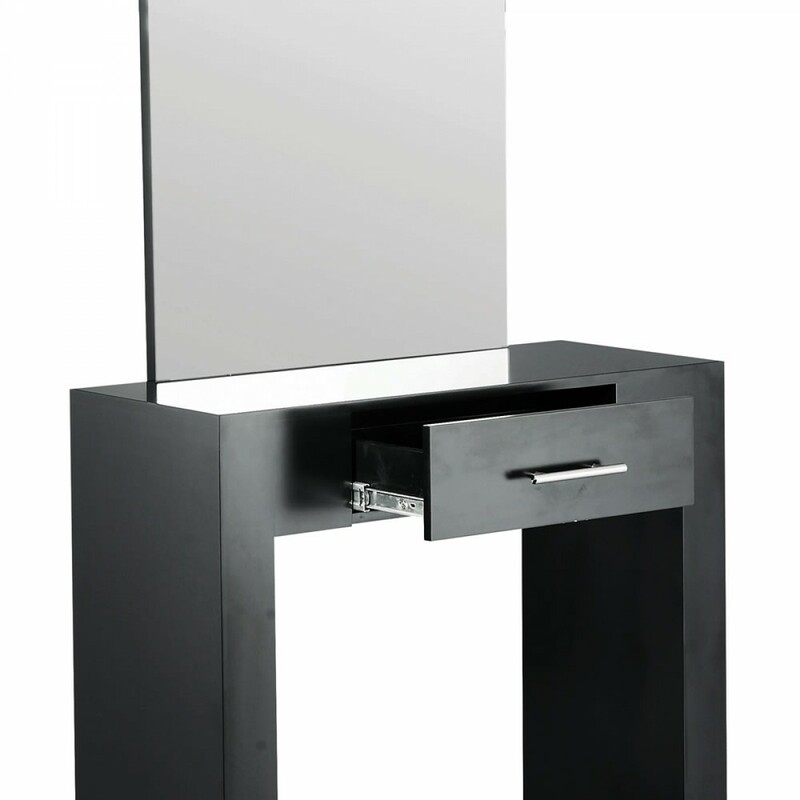 Its ultra sleek frameless mirror and black laminate creates a contemporary design. 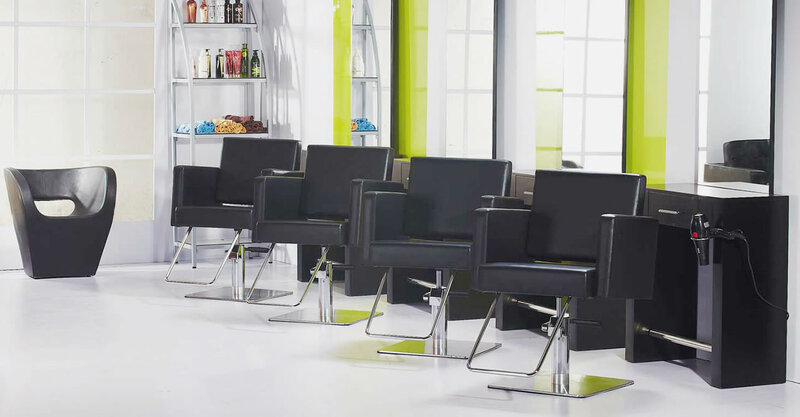 The station is great by itself or easily paired with our other salon furnishings to have a cohesive look for your salon.